Finding the best mascara is like finding the perfect black dress or the perfect jeans. The hunt can take you from super cheap to cult status prices. Essence’s I Love Extreme mascara ($3.99) may be on the low-priced end, but it rivals with the likes of Dior Show mascara, which costs six times more. I Love Extreme is an ultra-black pigment mascara that does not smudge or smear with wear. 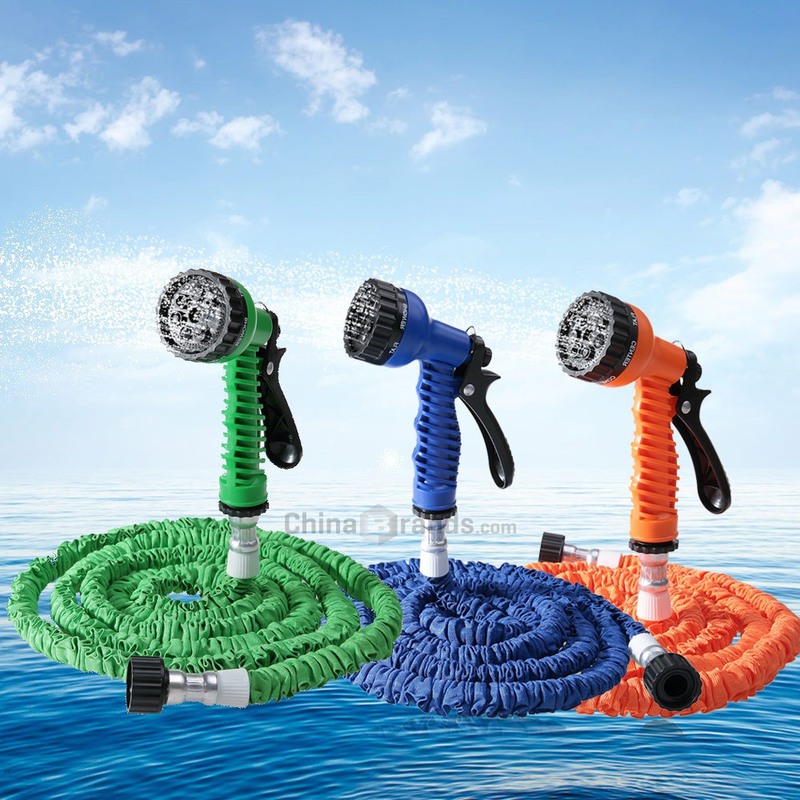 The plush brush was a bit challenging to work with due to its thickness compared to standard mascara wands. 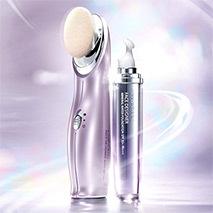 However, the shorter bristles allow the mascara to get in between the lashes and really coat them. 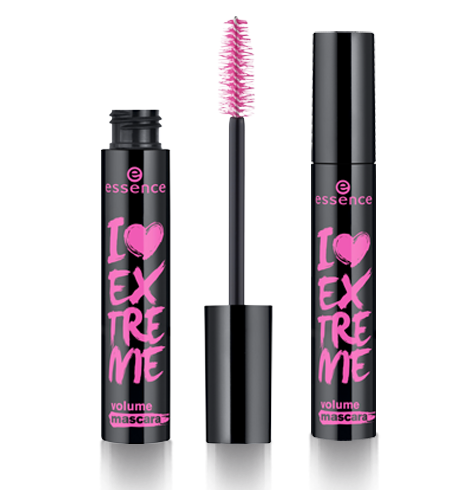 Apart from the brush, Essence I Love Extreme is an exceptional mascara for its value. I find it a little heavy for day, but fantastic for evening or editorial looks, or if you like channeling Tammy Faye.